We purchased the Tusk Top Fly Trap, to help with the fly problem that we have. 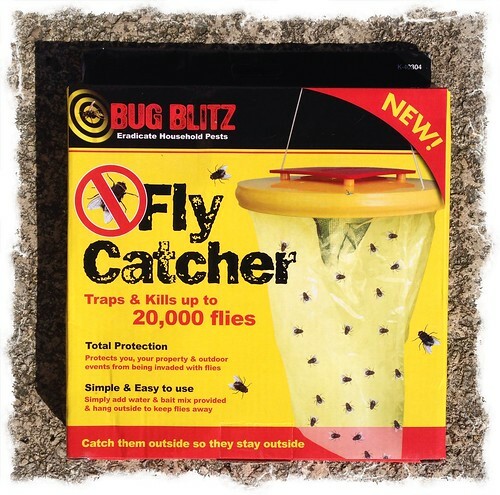 We’d read lots of positive online reviews about the product, and were confident it would eradicate the nasty flies that invade our home. Once the fly trap arrived, we followed the instruction on the box to the letter, and placed it outside. After just 2 days the plastic bag came away from the body, spilling the liquid all over the ground. So now the putrid stench of the bait/water is everywhere. Nasty! To add insult to injury, during the 2 days the Tusk Top Fly Trap was hanging outside it did not even catch a single fly. 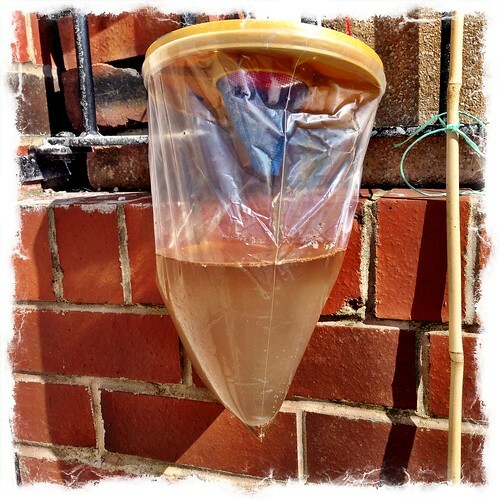 The Tusk Top Fly Trap is total rubbish, and a complete waste of money. This entry was posted in Random Rants on June 8, 2014 by Richard.